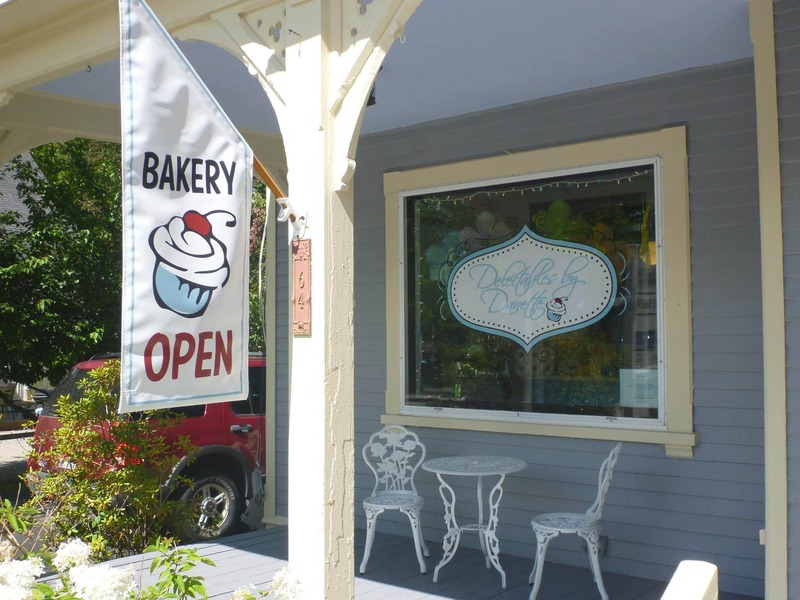 Delectables by Danette is an artisan bakery located near the historic village of North Conway, New Hampshire, at the base of the white mountains and offer a wide variety of cakes, brownies, cookies, cupcakes, fruit pies, turnovers, whoopie pies and sweets. The bakery also specializes in Wedding Cakes, Holiday Cake &, Seasonal Cakes. 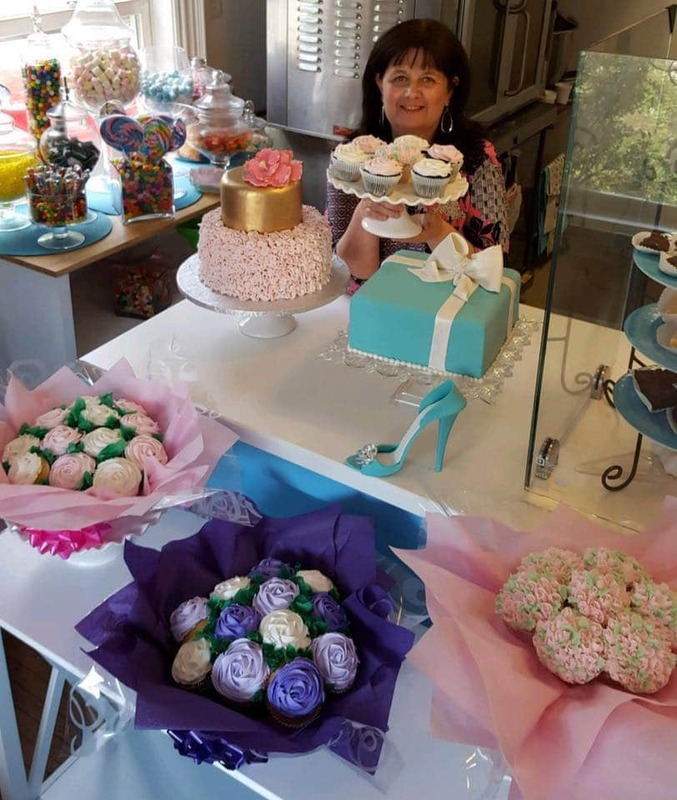 The bakery offers delectable sweets in a quaint and charming atmosphere. Bring your sweet tooth, grab your favorite treat, and relax on our porch or giant Adirondack chair!